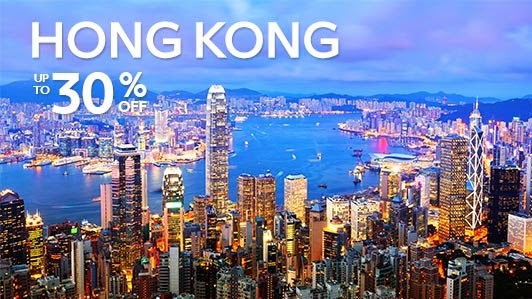 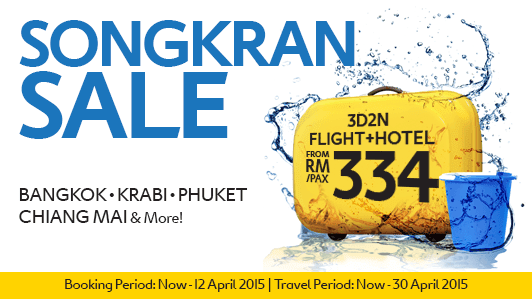 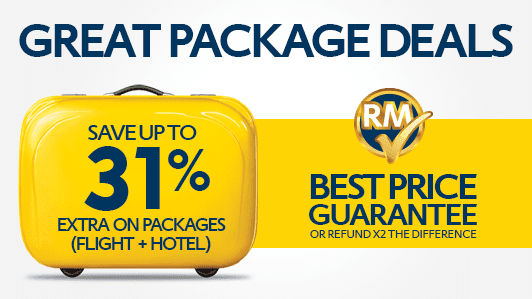 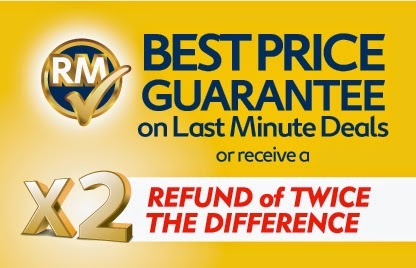 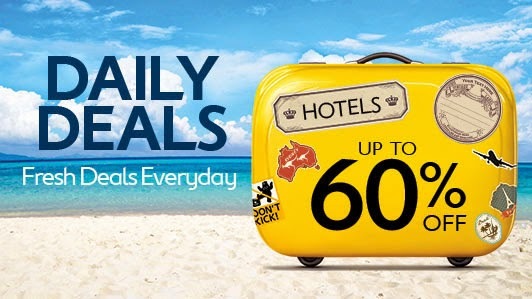 Do cekidaut Expedia.com.my for more latest promotions and news. But, the FUN did not end yet. 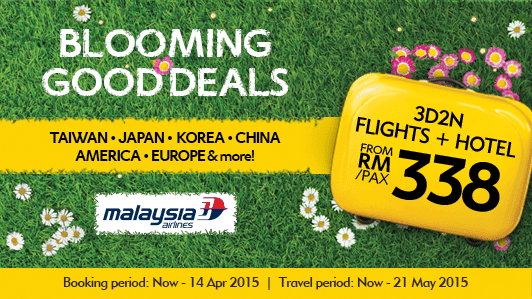 Terbaru, Expedia ada awesome contest. 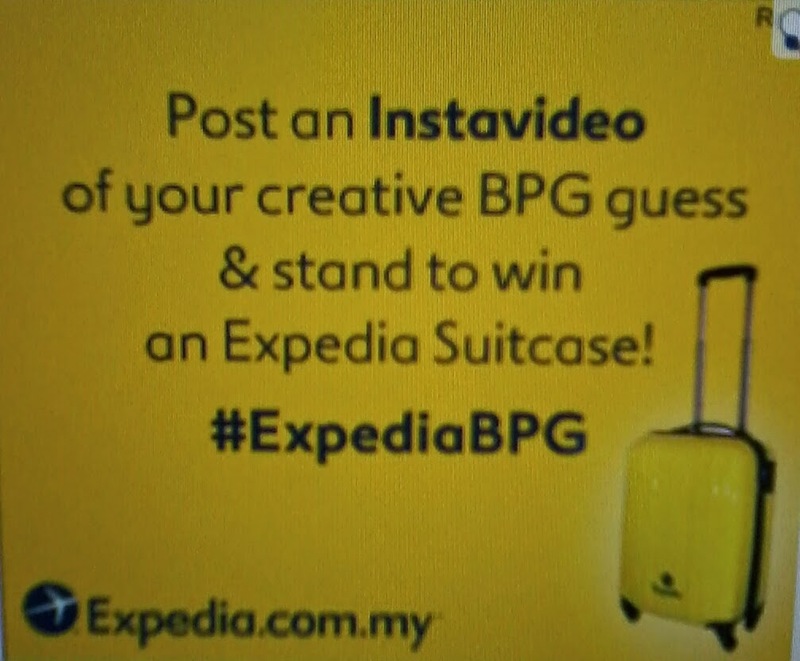 Post an Instavideo of your creative BPG guess & stand to win an Expedia suitcase!